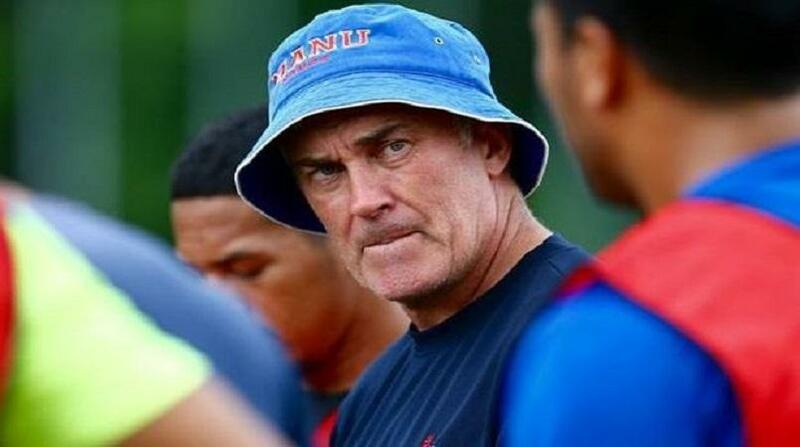 The Samoa Rugby Union and its CEO are defendants in a lawsuit filed by the sacked Manu Samoa rugby sevens head coach, Damian McGrath. RNZ reports the Union CEO, Faleomavaega Vincent Fepulea'i, said the civil case will be heard for mention on the 19th of December. He confirmed the legal action is seeking for more than $US400,000 in damages to be paid by the Union because of the termination of McGrath's contract. The CEO has said he is one of the two defendants named in the civil action because of what he told the media about the Board's decision to terminate McGrath's contract. McGrath was sacked in September after Samoa failed to qualify for the Rio Olympics and appointed head coach of Canada's men's sevens team a month later. Canada finished 13th on the last World Sevens Series, four places below Samoa. The former New Zealand rugby sevens coach Sir Gordon Tietjens has been named as as the new head coach of Samoa sevens.